A Which? survey of the big five UK based banks finds staff feel uncomfortable with the level of pressure to sell, and the need to do so regardless of product suitability. 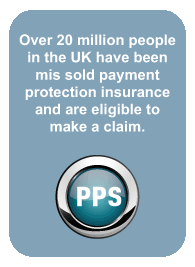 After the mis-selling of PPI this has surprised many observers.